Happy New Year! 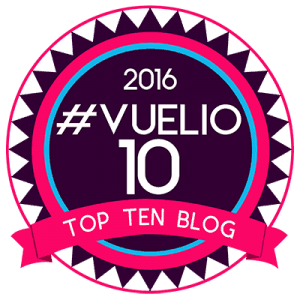 Welcome to the first instalment of the Perfecting Patisserie blogging challenge for 2016. Traditionally at this time of year we perhaps decide to eat a bit more healthily or fit in some more exercise. That is supposed to be my plan anyway. 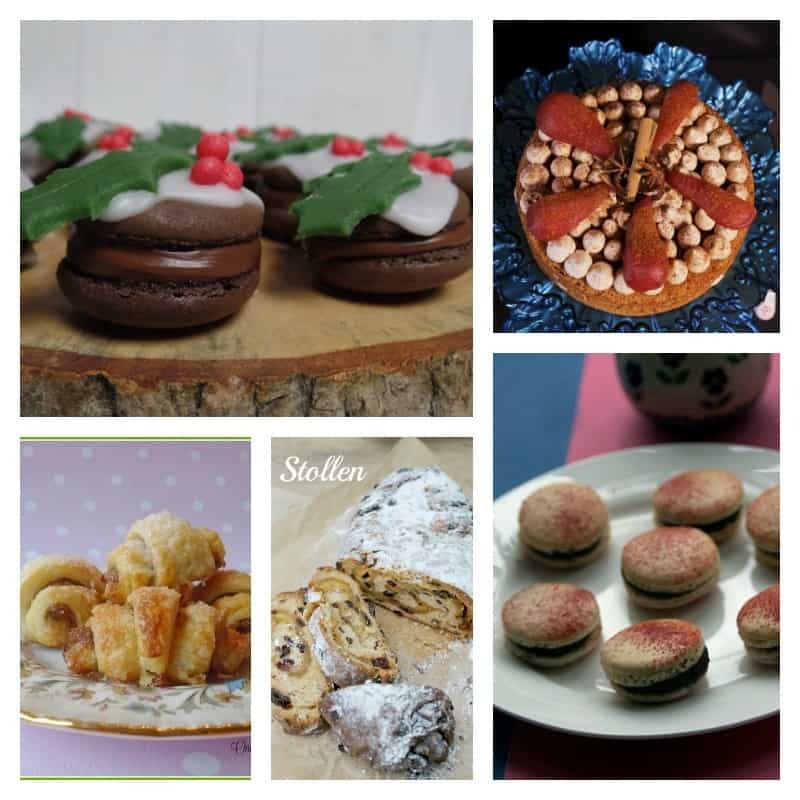 Well, since this is the place to share your patisserie and related recipes, it might have to be shelved temporarily while I try out a new recipe for this month! First it is time for a look at the December entries into the Christmas-themed challenge. This may make you feel hungry! 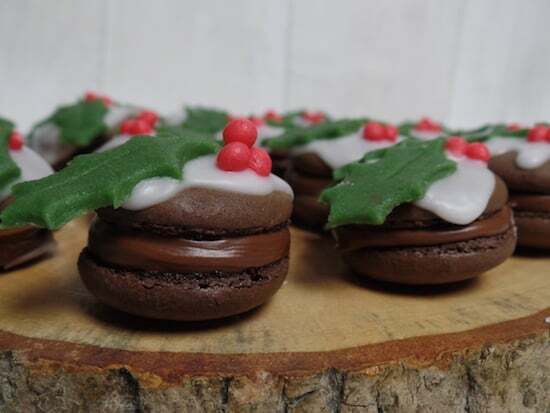 First Emily from Recipes and Reviews made these most gorgeous Christmas pudding macarons. I am sure you will agree they are the cutest thing and much tastier than a Christmas pudding! 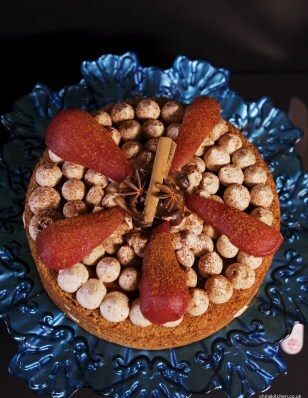 From Chins Kitchen comes this delicious cinnamon and chestnut layered cake with mulled wine poached pears. So many harmonious flavours in this delightful cake, I would love to be presented with one! 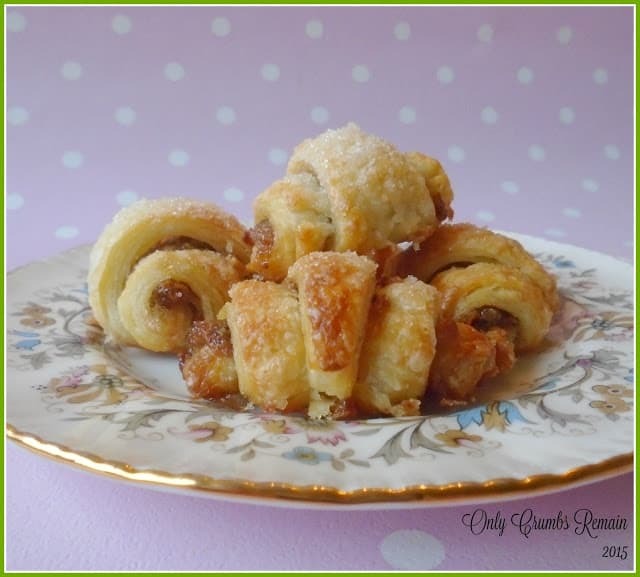 Angela from Only Crumbs Remain made these lovely rugelach with sweet mincemeat. Rather like croissants in their shape, they would be perfect for breakfast all year round. 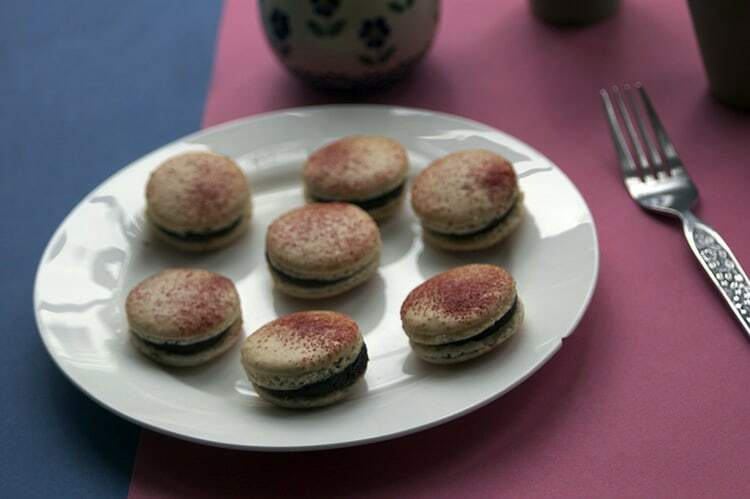 From Mandy from Sneaky Veg come these perfect chocolate and beetroot macarons. With beetroot and chocolate ganache sandwiched in the middle, who would know they were eating a vegetable? My entry was a Christmas stollen. 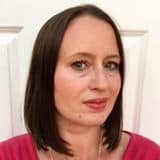 Thank you very much for the entries in December, I know it is a very busy month with all the Christmas preparations and I am delighted that four of you managed to find the time to join in with me! I also love the variety of recipes being shared here, and can’t wait to look back over all the months when I have a moment. As usual, the definition of pâtisserie for the challenge is very wide and also includes viennoiserie e.g. croissants, pastries and so on. Anything you might find in a Pâtisserie cookbook is fine! This month there is NO THEME. Please link up your patisserie recipe in January using the linky below, and check the guidelines below. You can link up any pâtisserie or viennoiserie recipe. Sometimes there may be a special theme, so keep an eye out for that. There is NO THEME this month. Yum, that Christmas macaron decoration looks lovely! Aren’t they cute! If you have an entry feel free to join in, it would be lovely to see you here. Rugelach looks seriously delicious! I adore those little macarons as well, so cute! 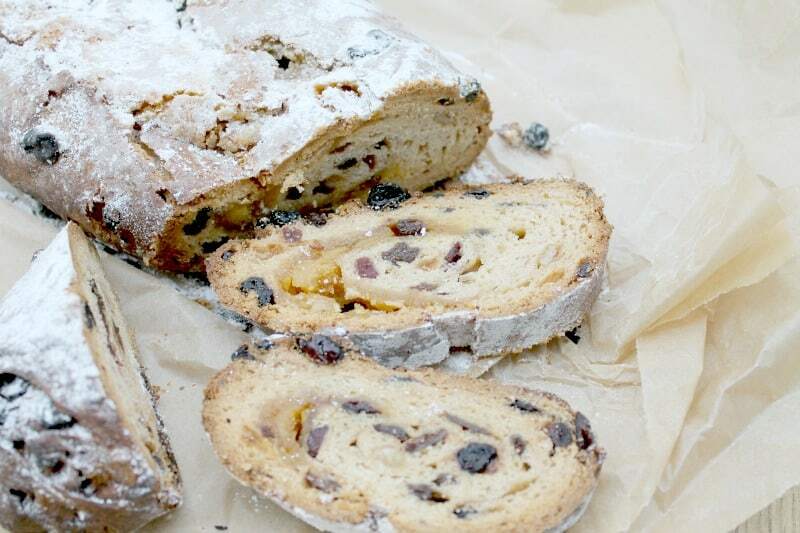 My mum adores stollen so I should probably make her one next year! I love those Christmas pudding macarons! So so clever and cute! Oh wow, these all look lovely! I’m totally useless at patisserie so maybe this is one for me! So many lovely recipes! 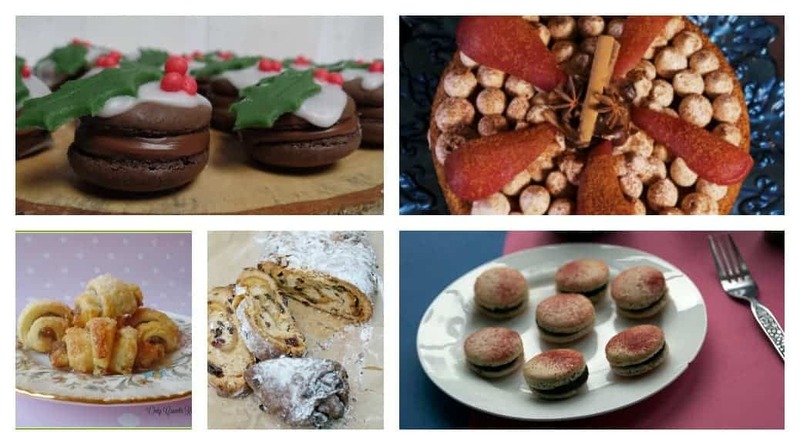 Those Christmas pudding macarons are amazing and I’d love to try making my own stollen next year. What a delicious cross-section of bakes Lucy, they’d all look great adorning a festive table lavishly spread with delicious food.